Are you ready for a frightening night? There is something in the woods and it is watching your every move. 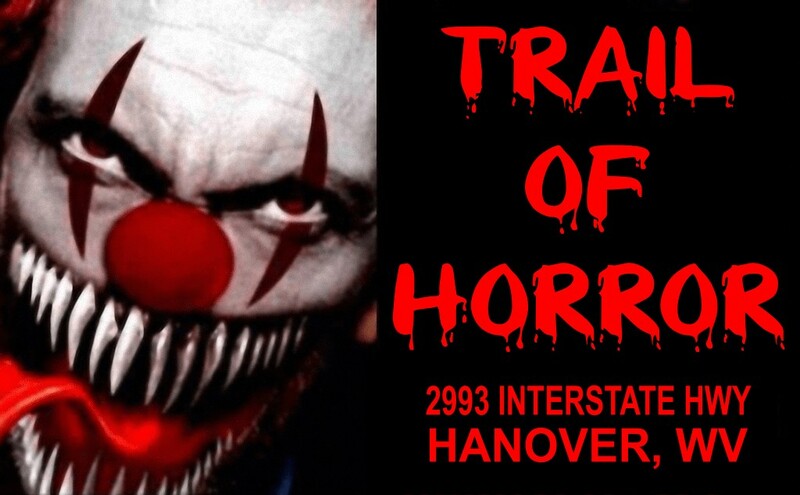 Are you brave enough to conquer the Trail of Horror? 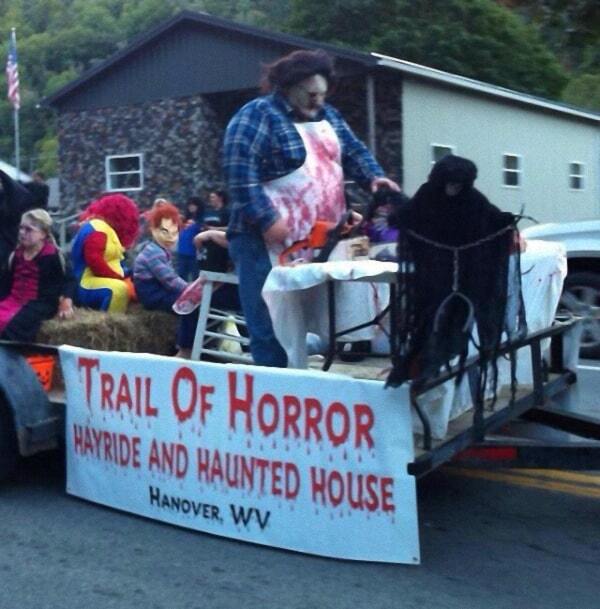 Join us for two attractions, the Haunted Hayride and the Haunted House.